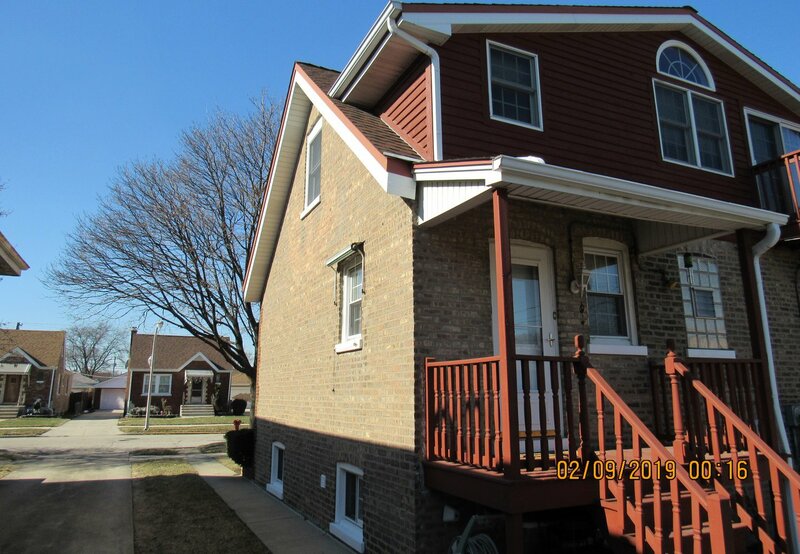 Beautiful Garfield Ridge Brick Cape Cod on a 40x125 ft lot. 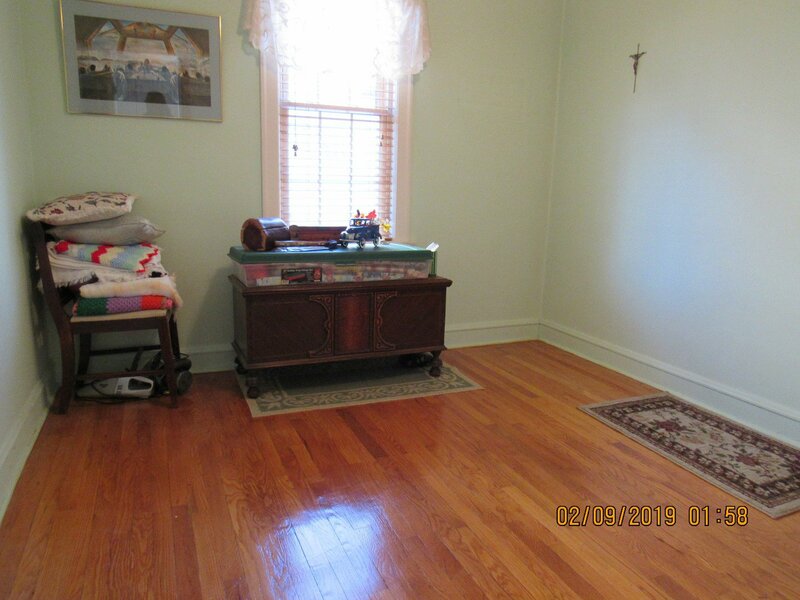 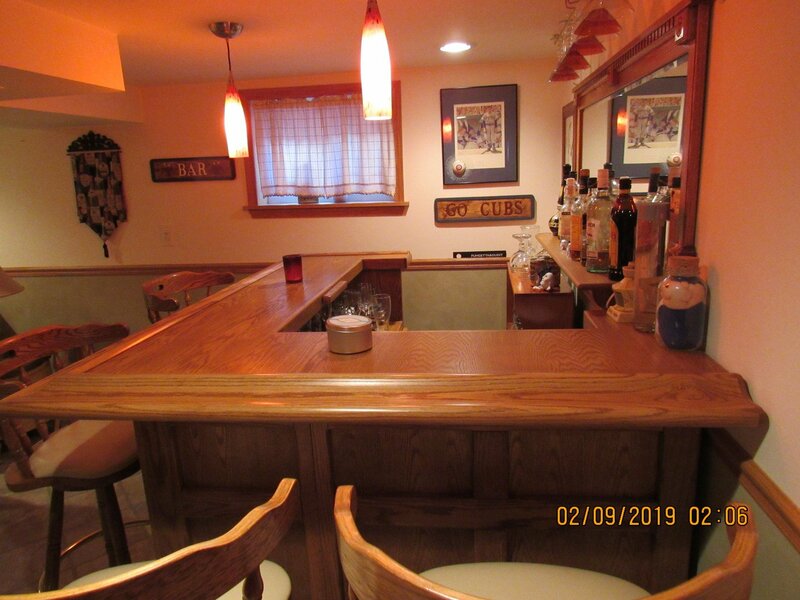 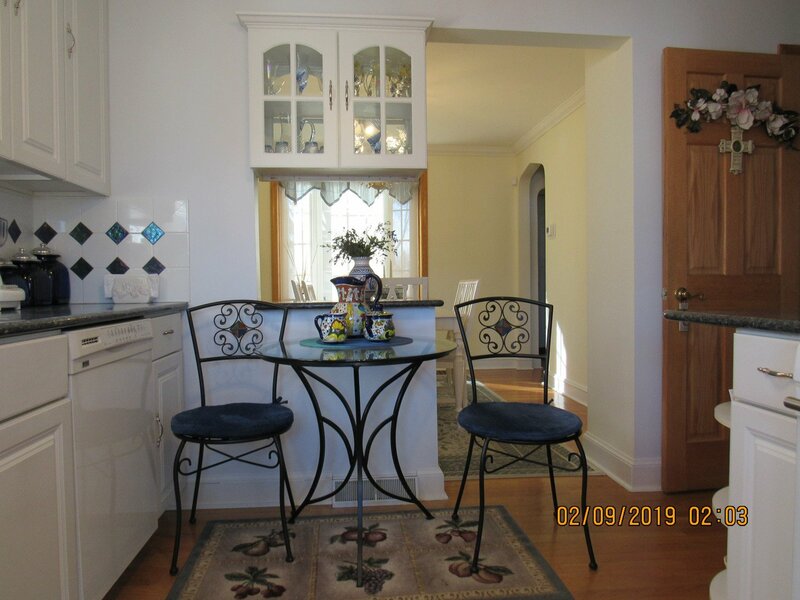 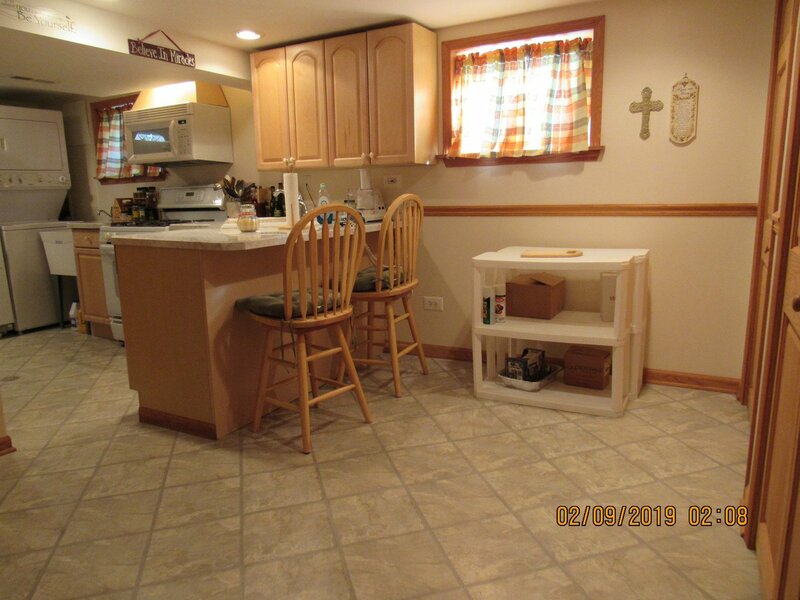 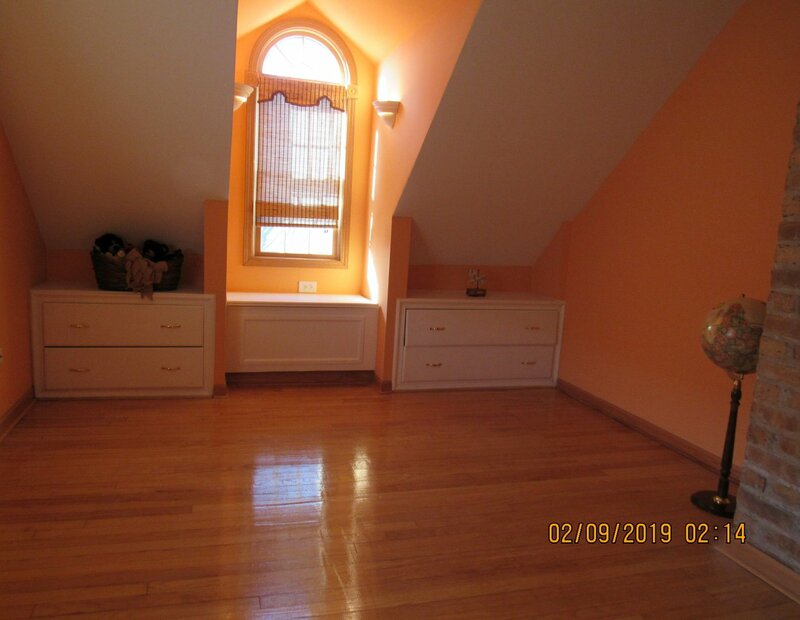 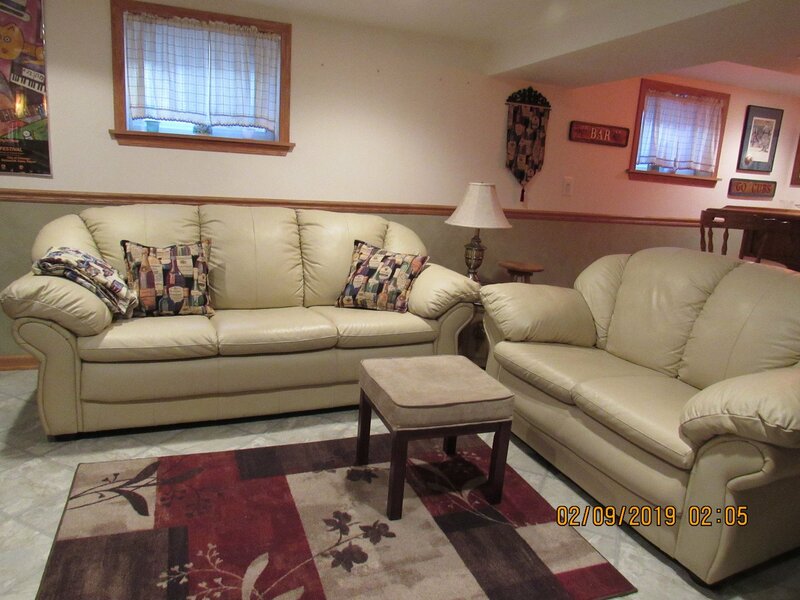 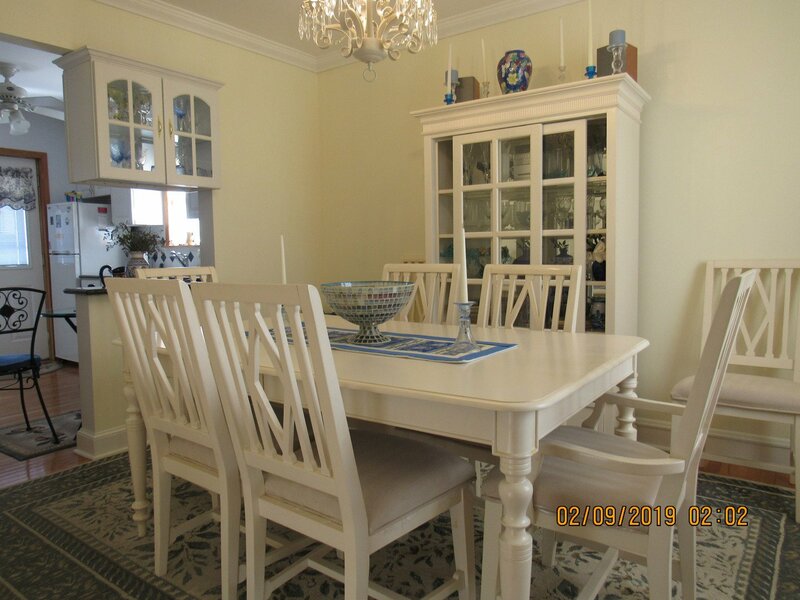 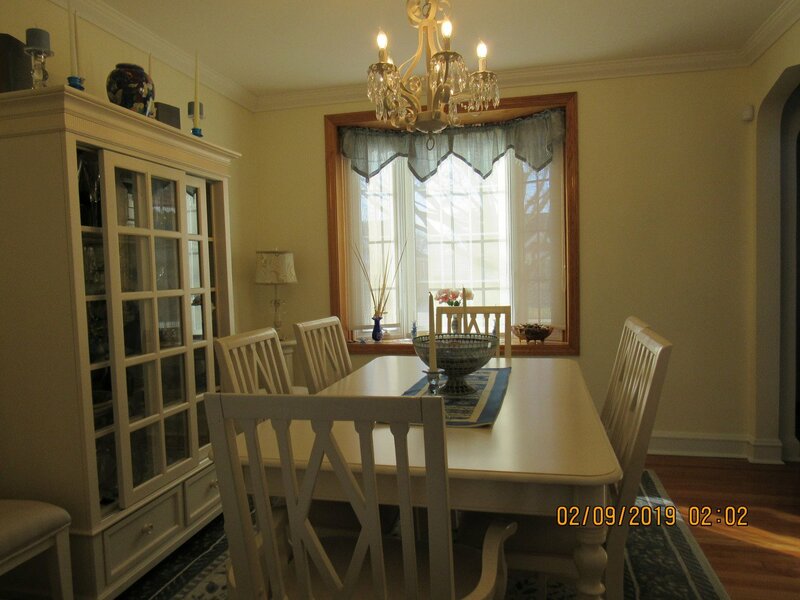 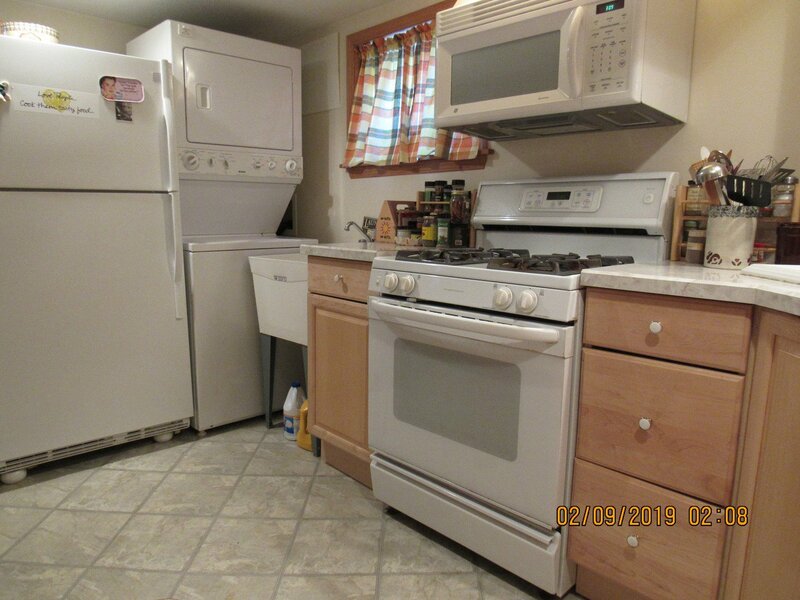 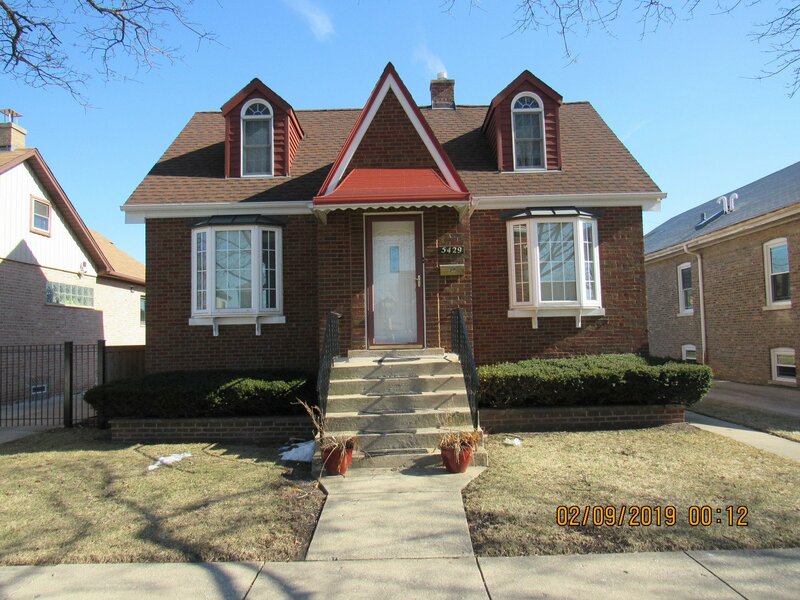 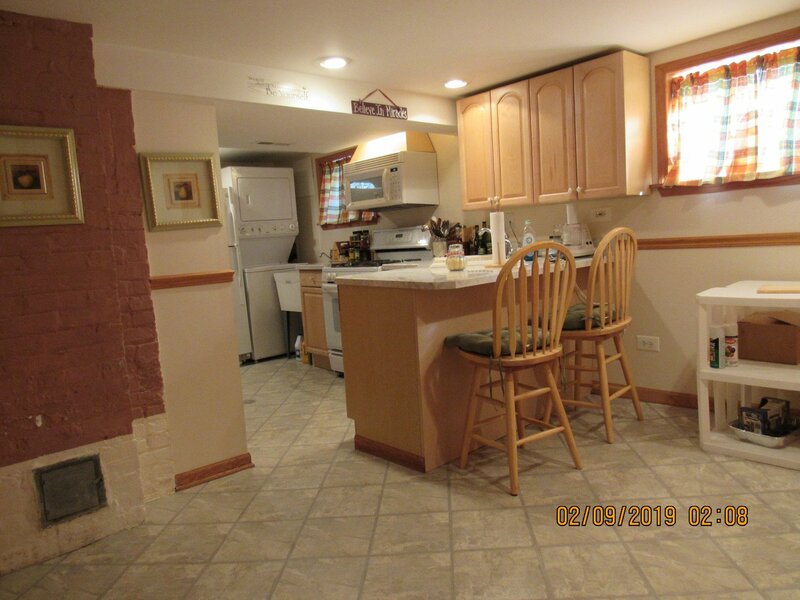 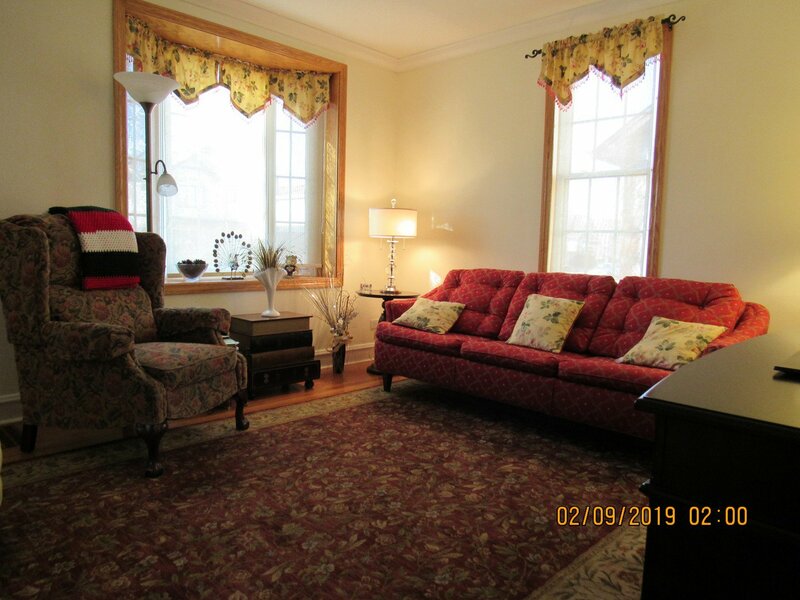 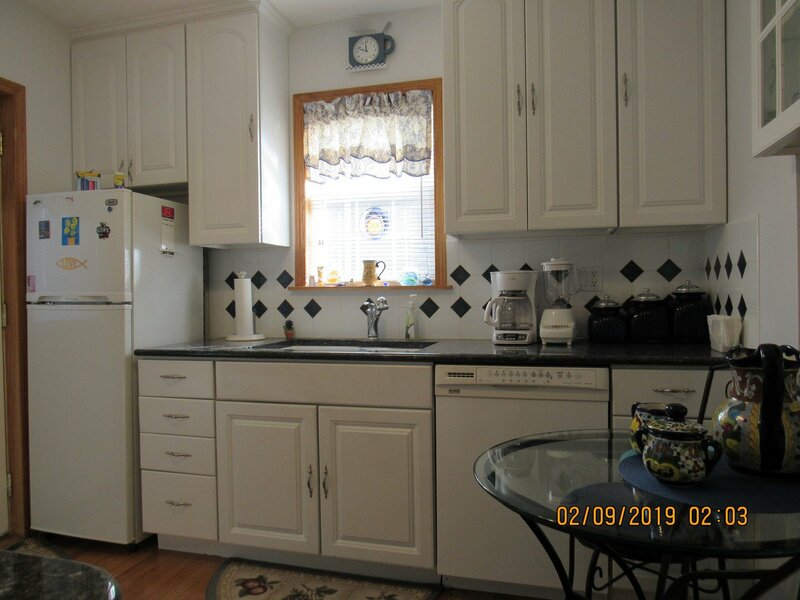 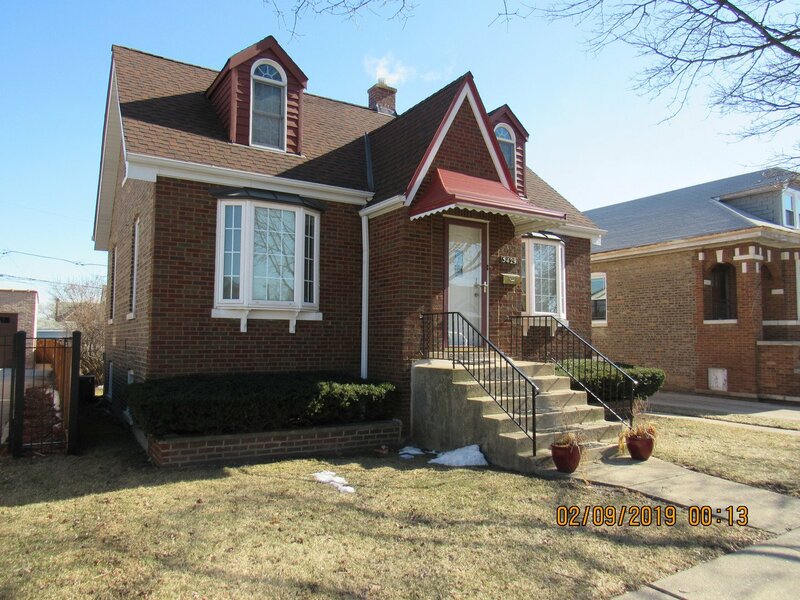 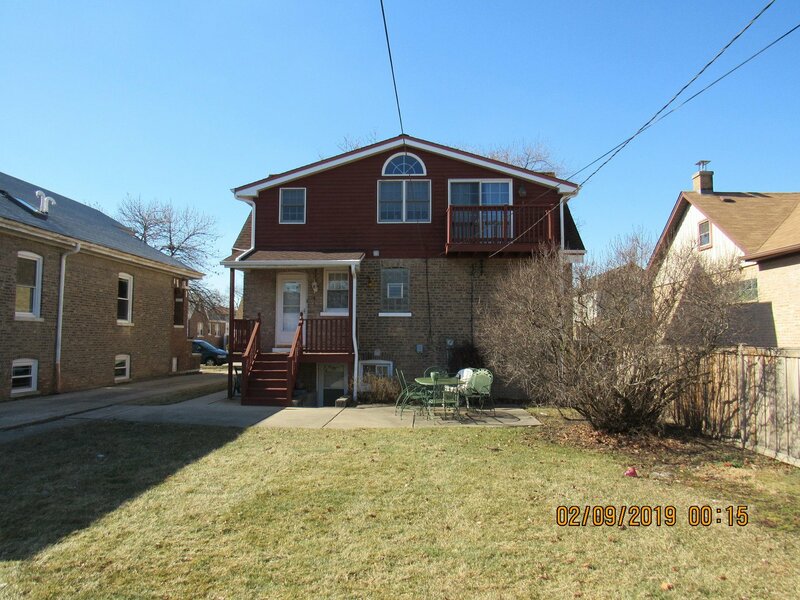 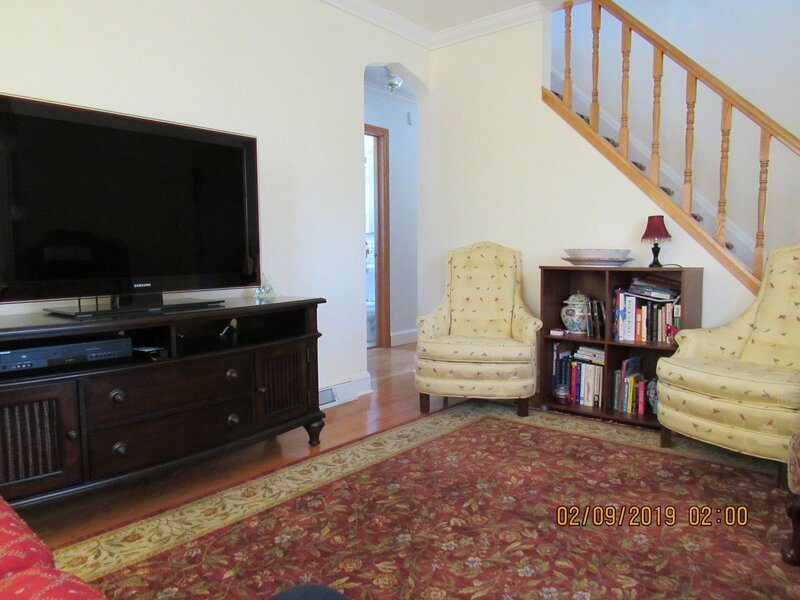 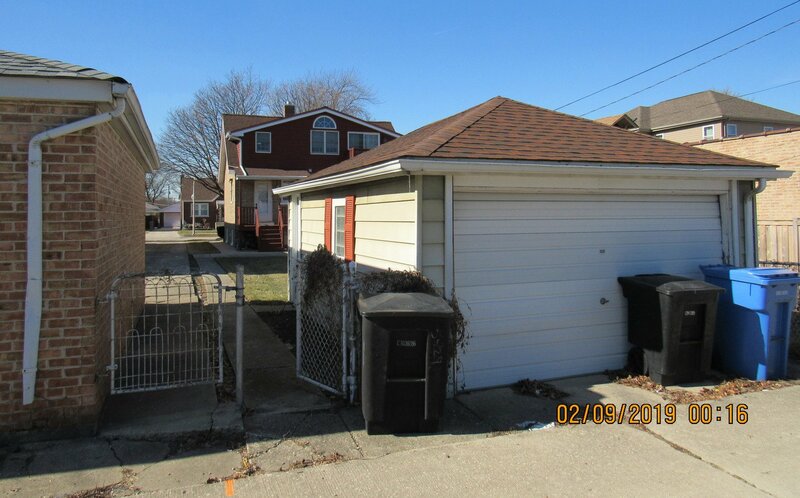 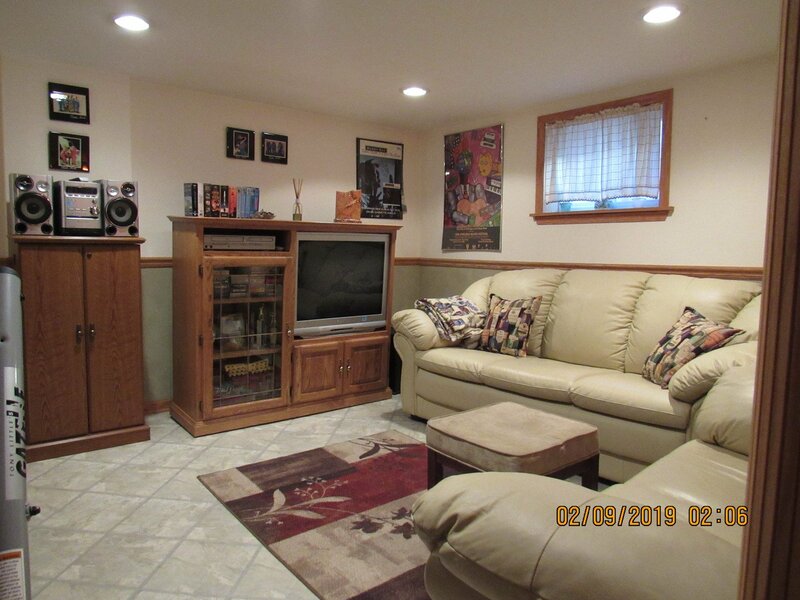 This recently updated home features three bedrooms ( 2 upstairs, 1 on main floor), 2 full kitchens (1 in basement), full size dining room and a full finished basement. 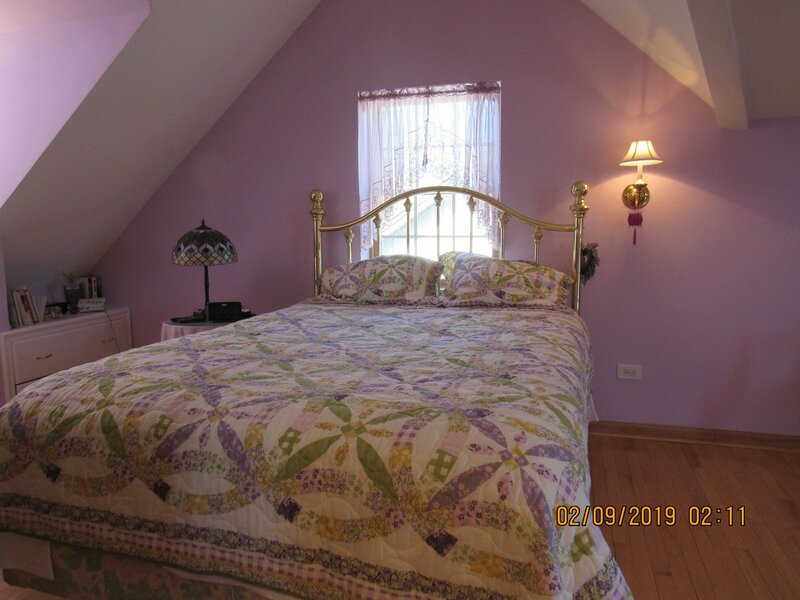 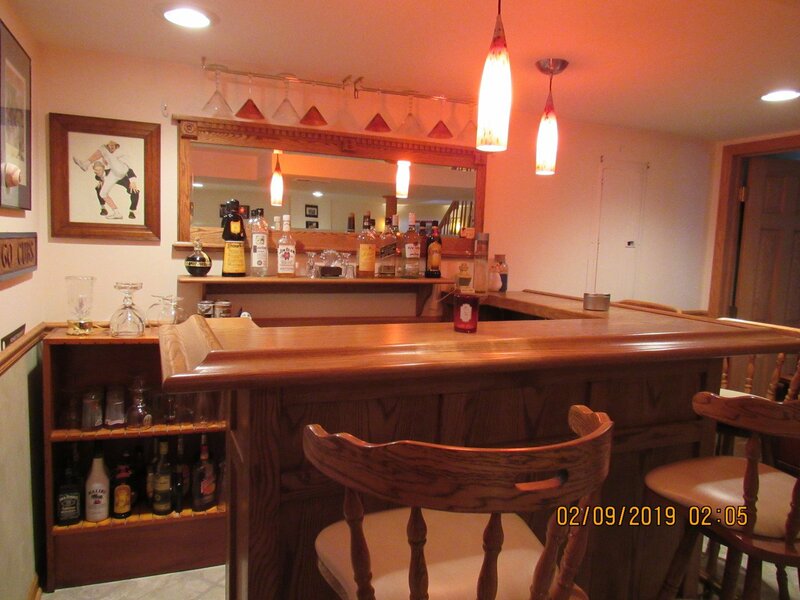 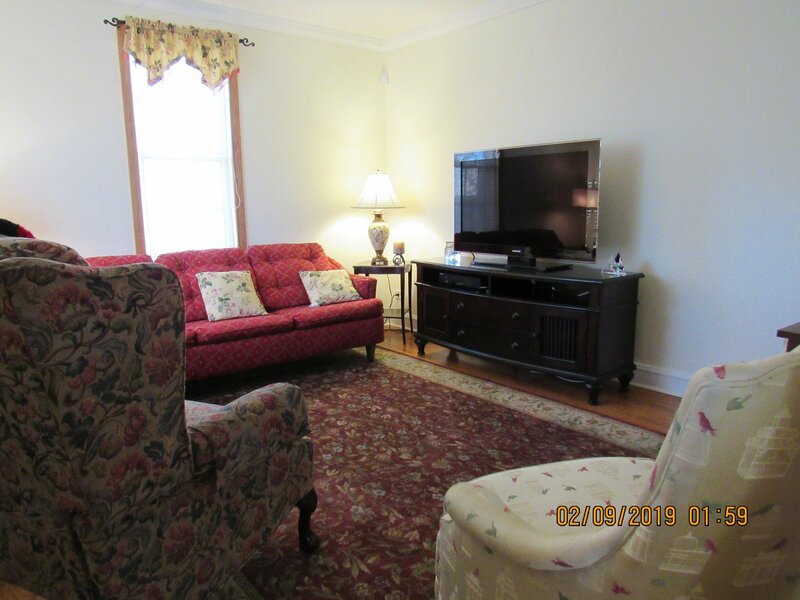 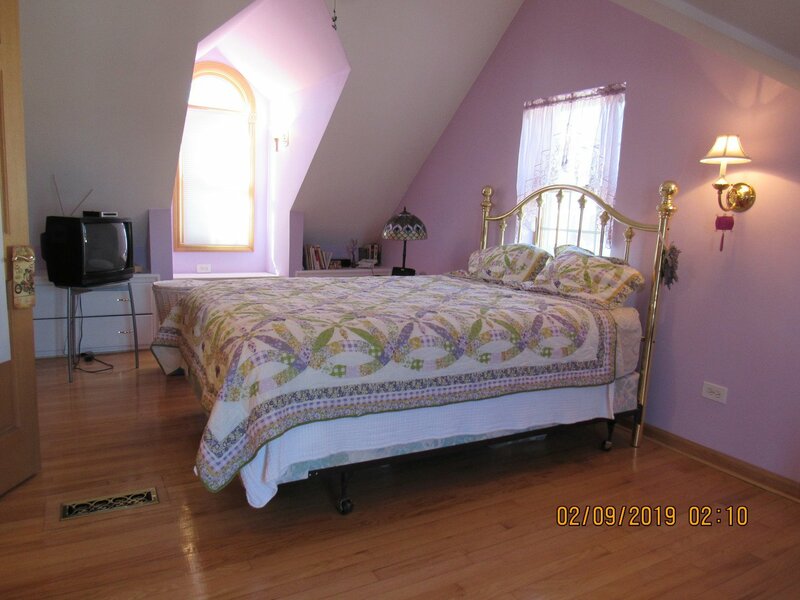 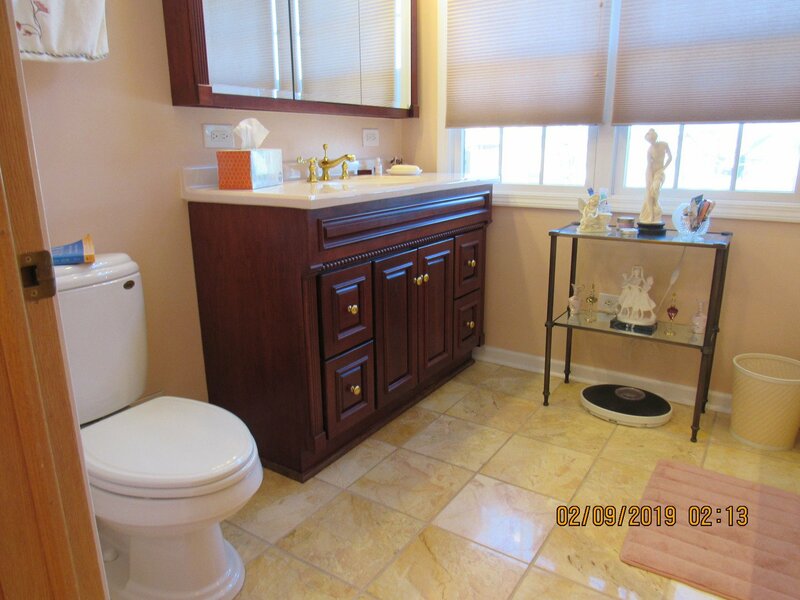 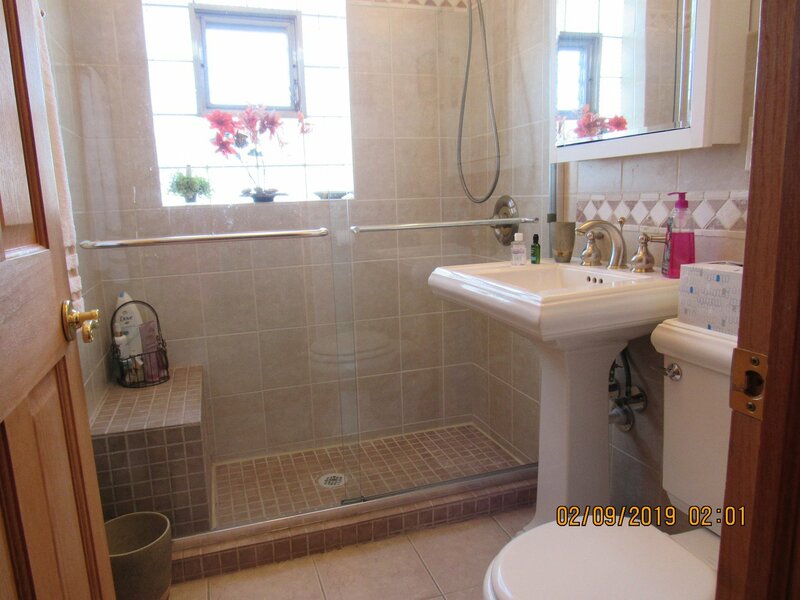 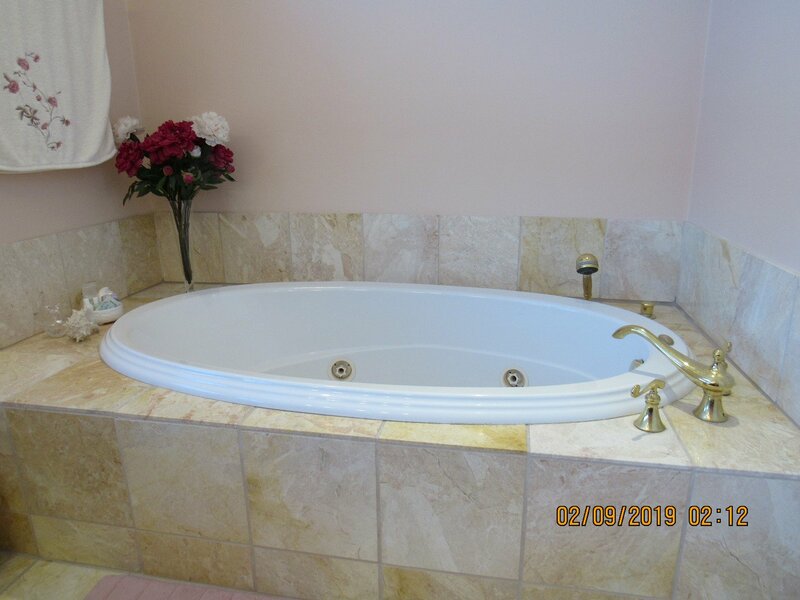 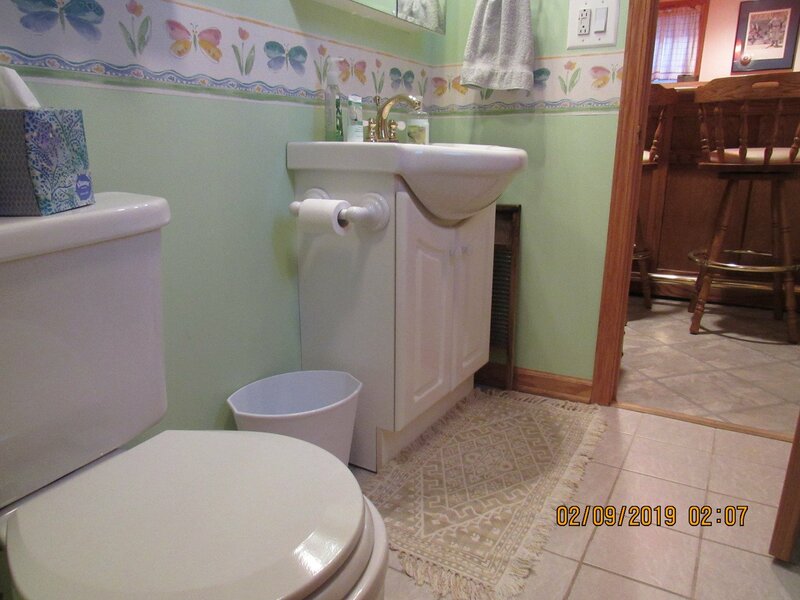 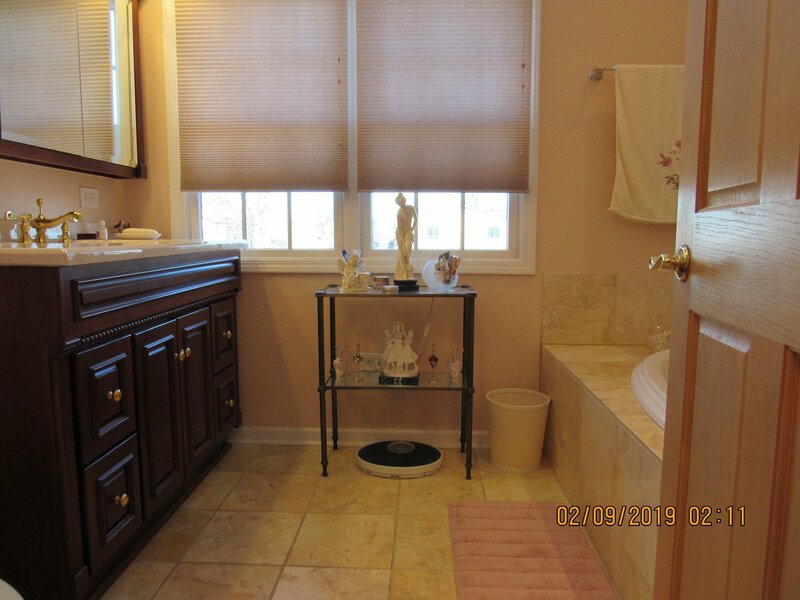 Many updates including cabinetry, updated bathrooms, all new windows throughout the home including the basement.Bedrooms feature 6 panel oak doors.Hardwood floors on main floor and upstairs bedrooms. 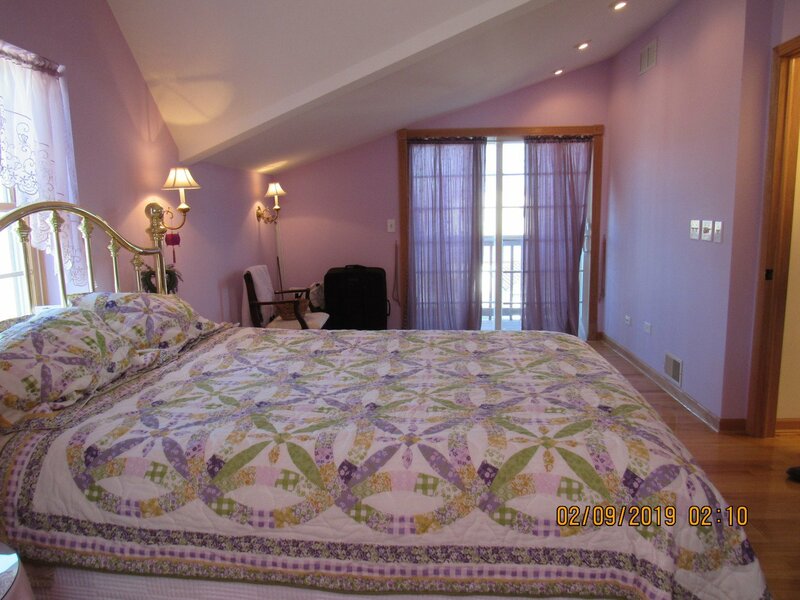 Master bedroom features a deck to sit and enjoy the day or evening. 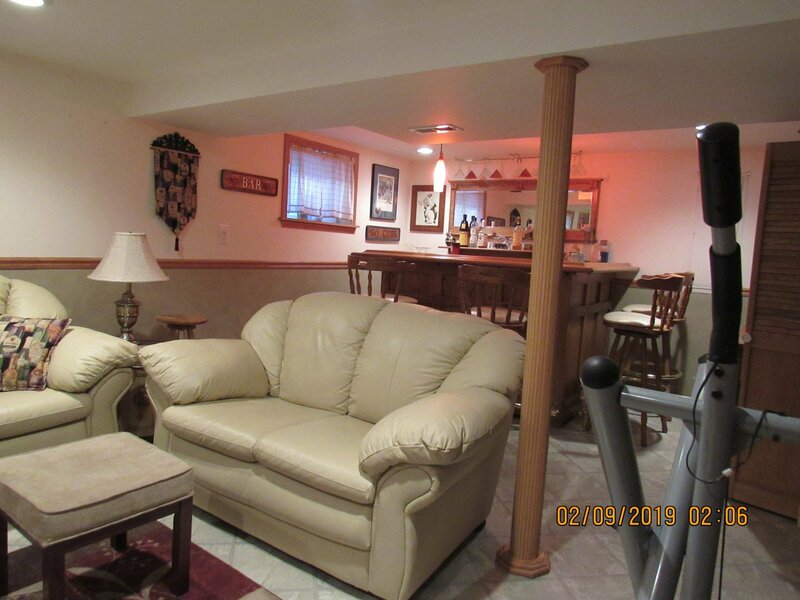 Walk-out basement leads to yard with a concrete patio which is great for those bbq's, parties or family get-togethers. 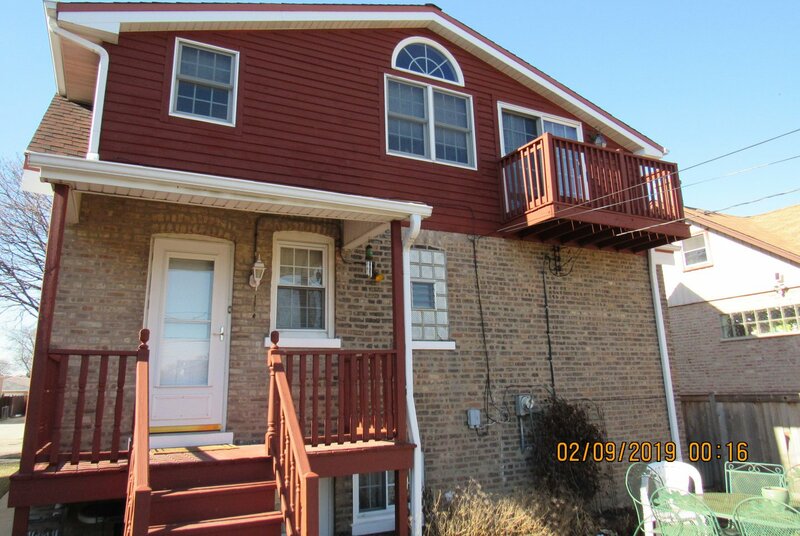 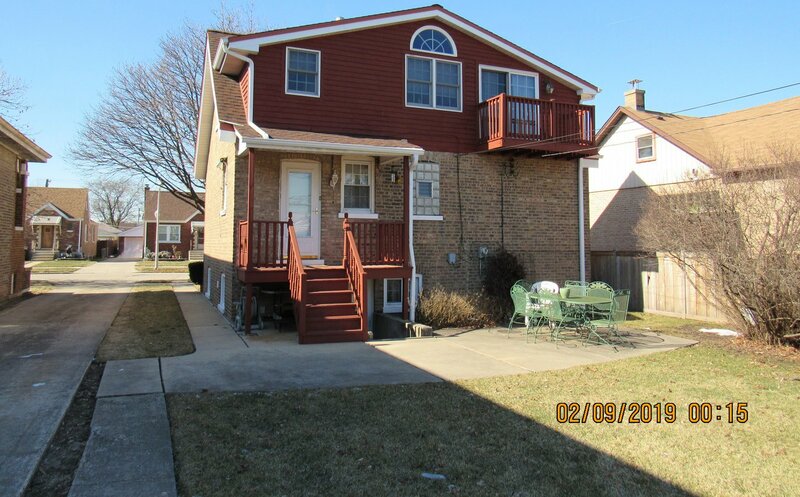 Steps from public transportation,blocks from I-55 Access, close to Midway Airport and the Orange Line. 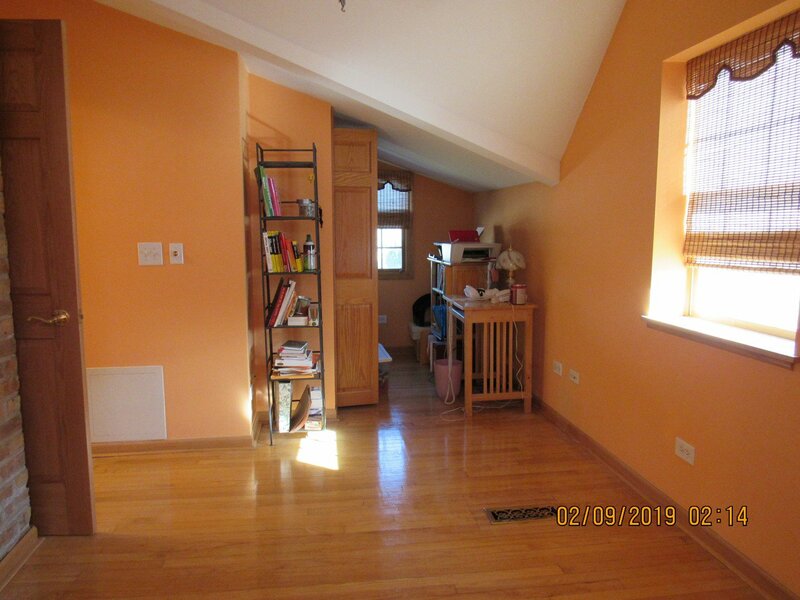 20 minutes from Downtown Chicago. 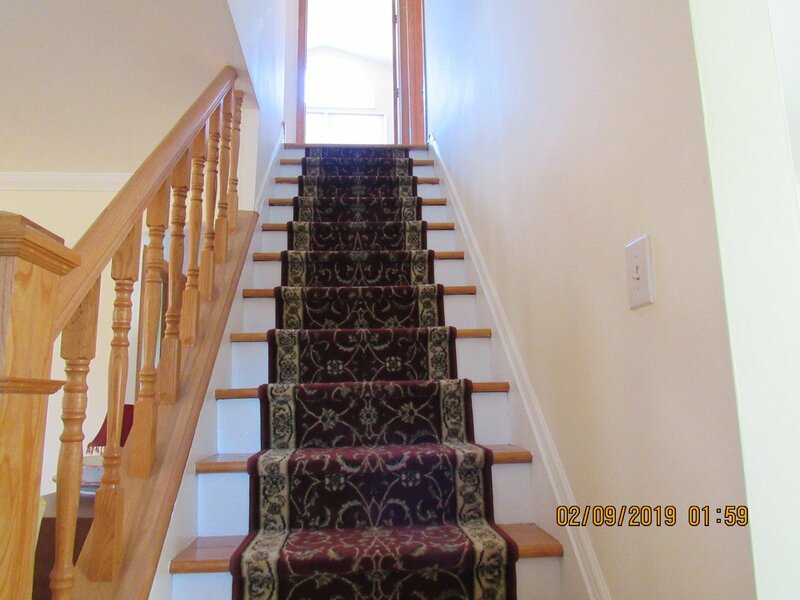 Steps to Normandy Park. 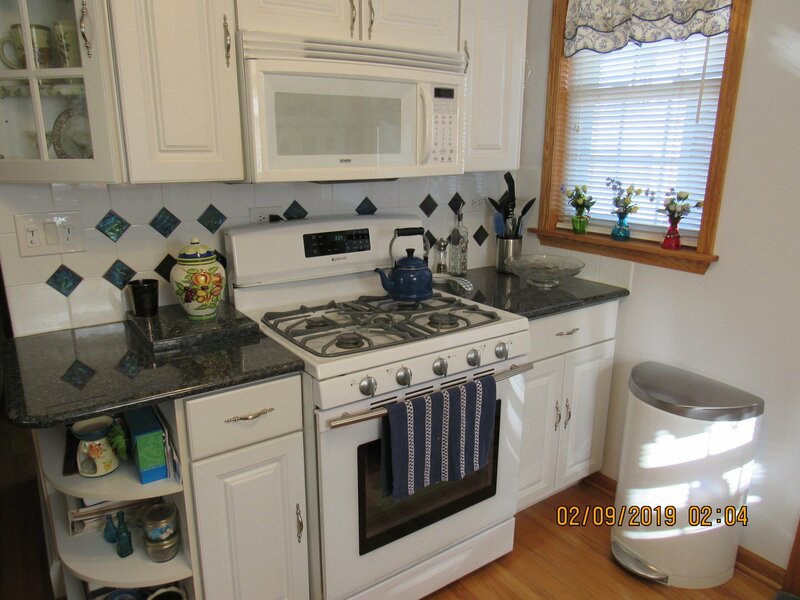 Home comes with a 13 month Home Warranty. 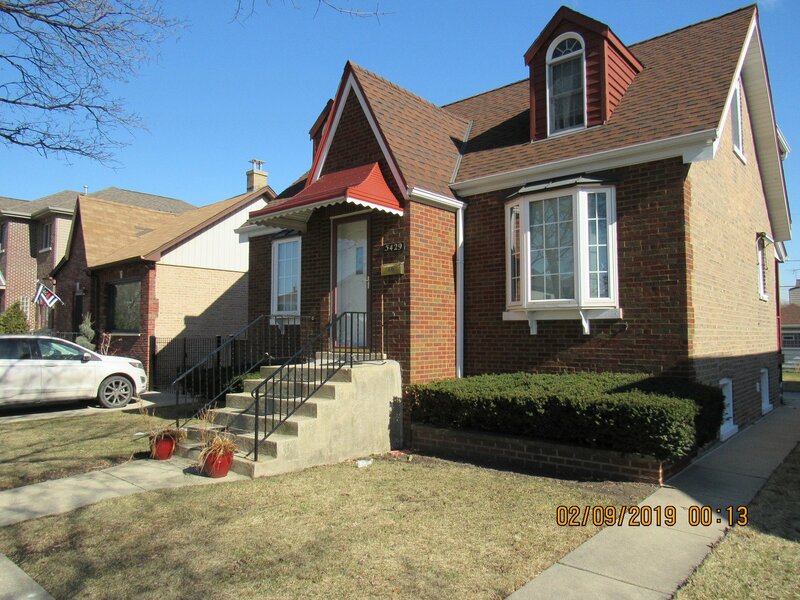 Property being sold AS-IS.